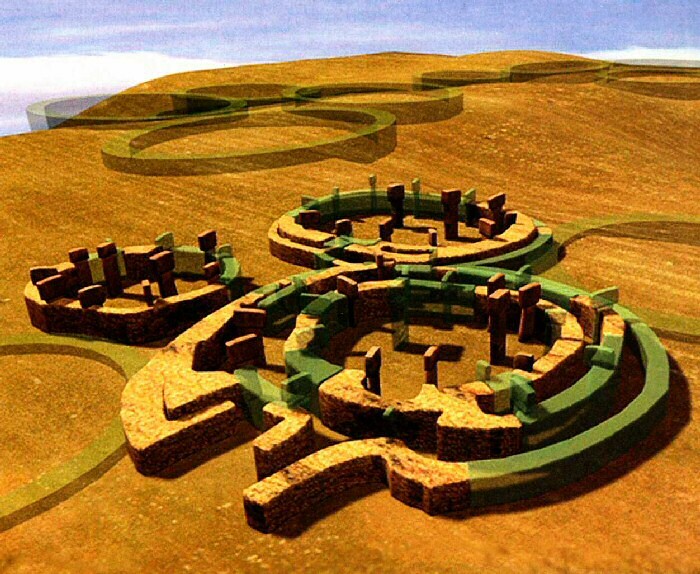 This is thousands of years earlier than Stonehenge and indications of a great flood…wow! Amazing find (History Chanel docum.) in what is now Turkey, 12,000 year-old circular city. Twice as old as any city in Mesopotamia. The Germans are excavating it.